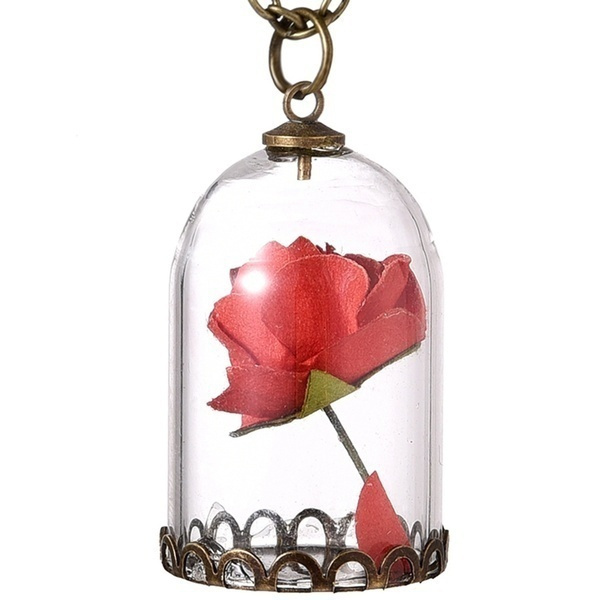 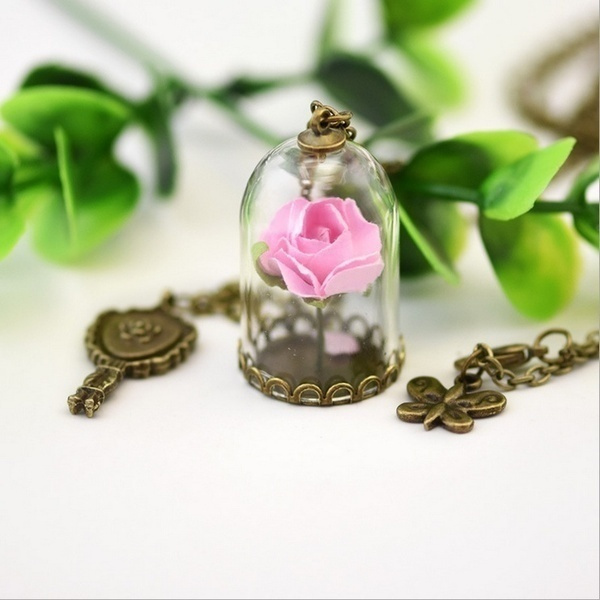 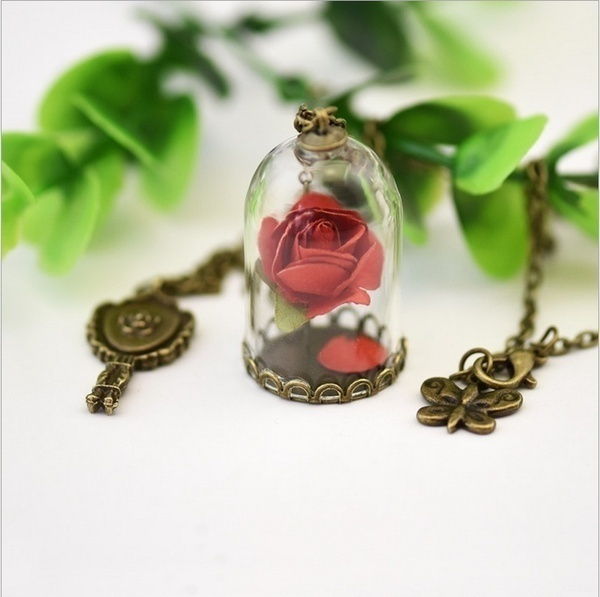 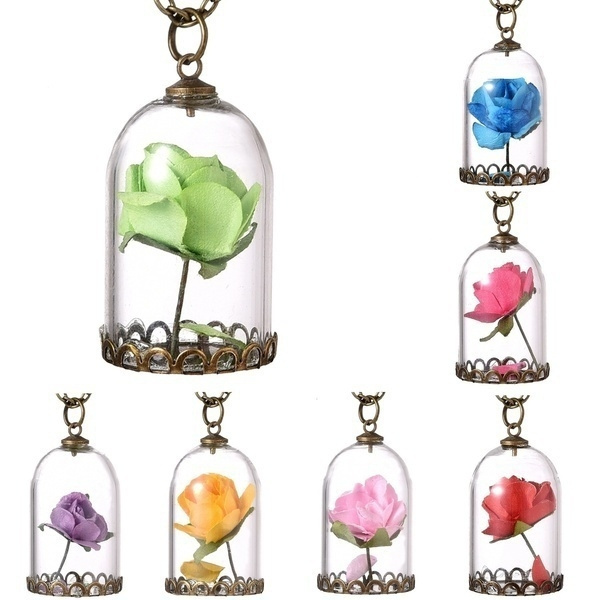 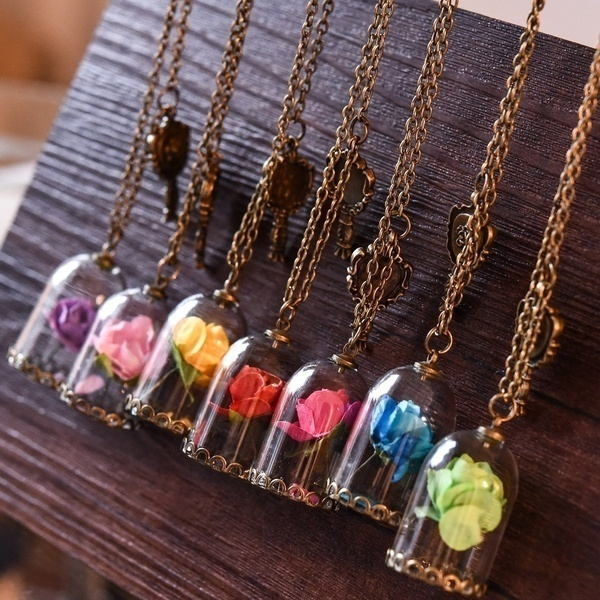 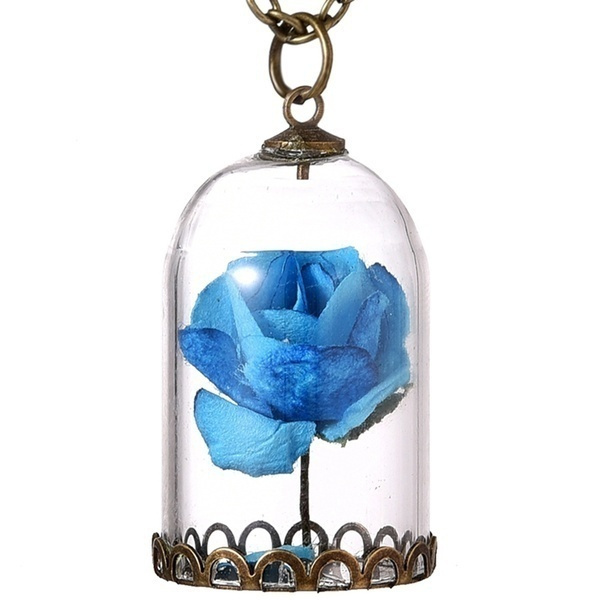 Each one is handmade£¬the rose is made to look as close as possible to the real thing! 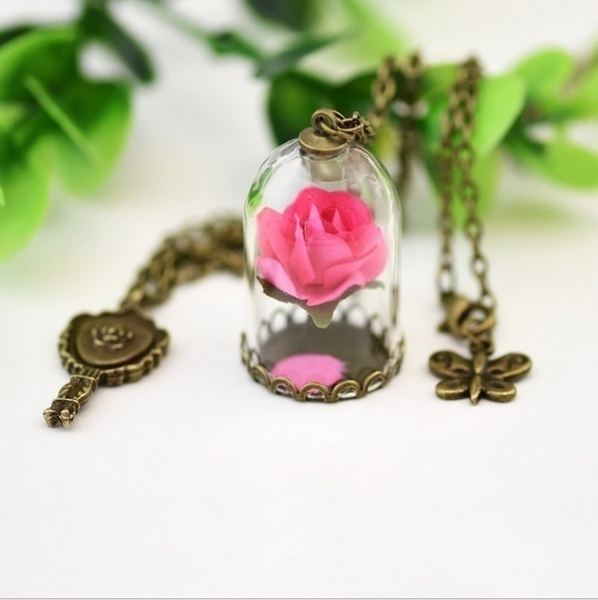 A wonderful necklace to be proud to wear. 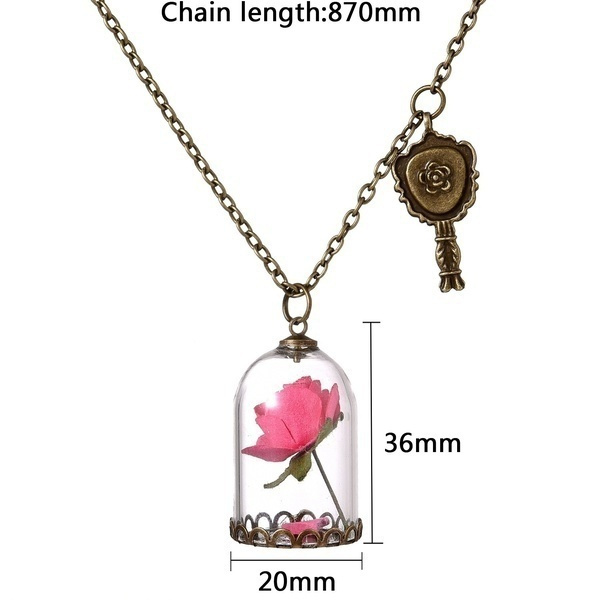 Perfect gift for your girlfriend!